Allsure is equipped to assist clients with emergency water extraction of flooded households or business premises. 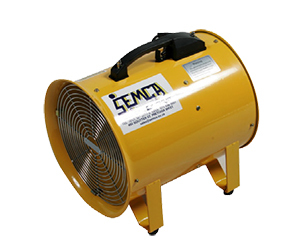 Air movers and Axial Fans: Air Movers increase the evaporation rate of a material by lifting moisture from the surface up into the air where the moisture can be collected and removed. 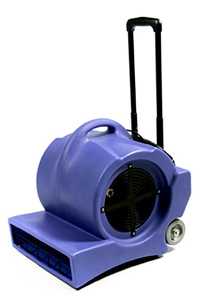 Air Movers are typically spaced around a room in various positions to maximise drying efficiency. Axial Fans deliver high volumes of air through a large opening to boost drying power. They are used to remove moisture-laden air from the area being restored to increase the rate of evaporation, boosting the effectiveness of dehumidifiers. 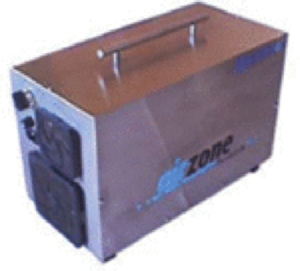 Ozone Machines: We can also assist with odour removal via Ozone Treatment. Ozone will neutralize virtually all organic odours, specifically those that contain carbon as their base element. This will include all bacteria and fungus groups as well as smoke, decay and cooking odours. Dehumidifiers: A Dehumidifier extracts moisture from the air and surrounding walls, and circulates cool dry air around a room while reducing the humidity level. 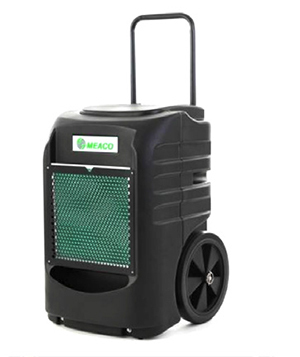 Dehumidifiers capture small molecules of water vapour released from carpets, wood, plaster and other structural materials during the drying process. Moisture Meter: Allsure can assist with moisture readings in concrete and wood. 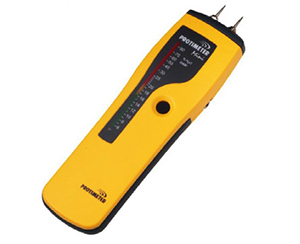 The most widely used moisture meters in the world are probably the Mini series. These compact, general purpose moisture meters are used by building professionals and trades across the globe to check the moisture level of wood and masonry products for a vast range of quality control and dampness diagnosis applications.